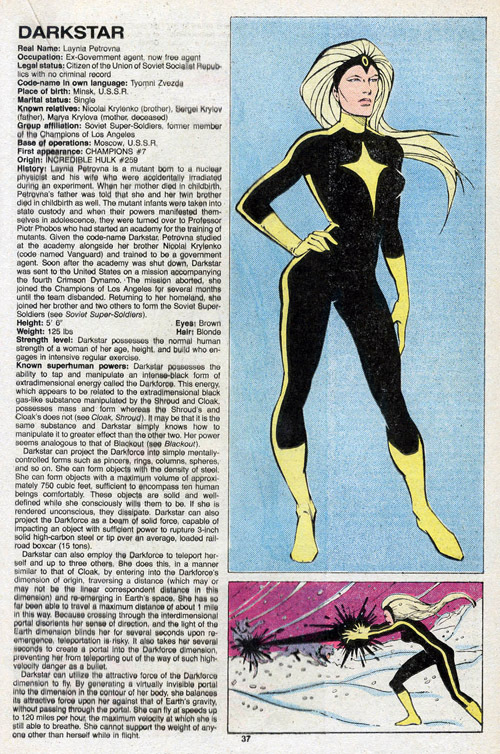 It’s another special “digest-sized” episode of DIGESTCAST! Shag and Rob talk about the recently released MARVEL COMICS DIGEST #2: THE AVENGERS, the second installment in Marvel’s new line of digests, on sale now! 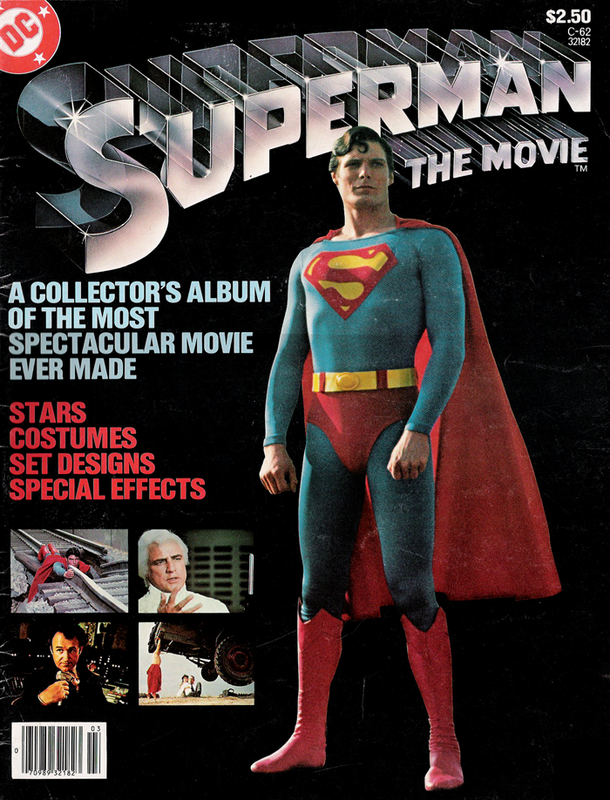 To celebrate the upcoming debut of the SUPERMAN MOVIE MINUTE podcast, Rob welcomes back fellow Network All-Star Chris Franklin to discuss All-New Collectors’ Edition #C-62: Superman The Movie! Miss Tessmaaaaaaacher!! 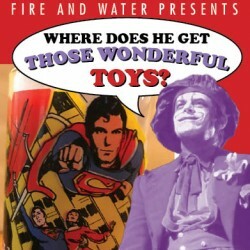 Images for TREASURYCAST #18 – SUPERMAN THE MOVIE! Leave your comments over on the podcast post by clicking here! Don’t go into the light! TURN IT OFF WITH TRACY checks out a movie Tracy saw before–all the way through–many years ago, 1982’s POLTERGEIST! Can she do it again? Chris Franklin is joined by Fire & Water All-Star Rob Kelly in a shameless plug for their new Superman Movie Minute podcast! 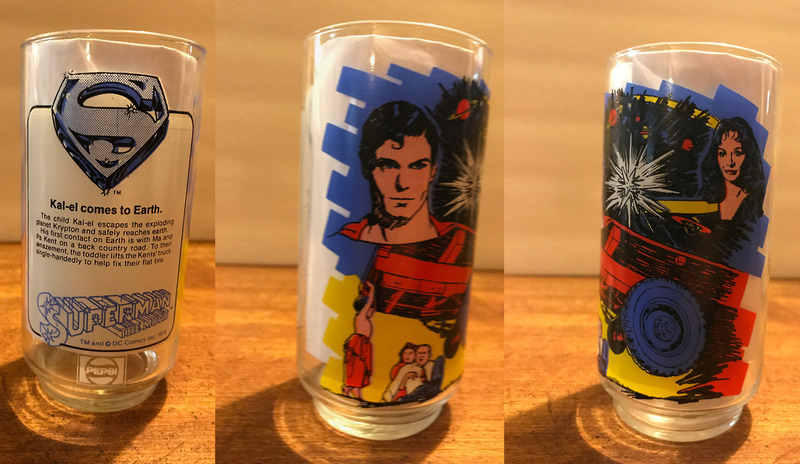 They discuss the 1978 Taco Bell/Pepsi collector glasses from…Superman The Movie! Turnarounds of the Pepsi/Taco Bell Superman The Movie Glasses. Collect them all! Rob welcomes TV movie expert Amanda Reyes (MADE FOR TV MAYHEM) to discuss the 1969 TV movie thriller HONEYMOON WITH A STRANGER, starring Janet Leigh, Cesare Danova, Eric Braeden, and Barbara Steele! Bass and Siskoid cover Justice League International #23, which introduces Major Disaster’s Injustice League. And since it does, the back half of the show is a discussion on DC’s villains – their favorites and not so favorites, and just what “makes” a DC villain as opposed to other brands’. Listen to Episode 26 below (the usual filthy filthy language warnings may apply), or subscribe to First Strike: The Invasion! Podcast on iTunes!